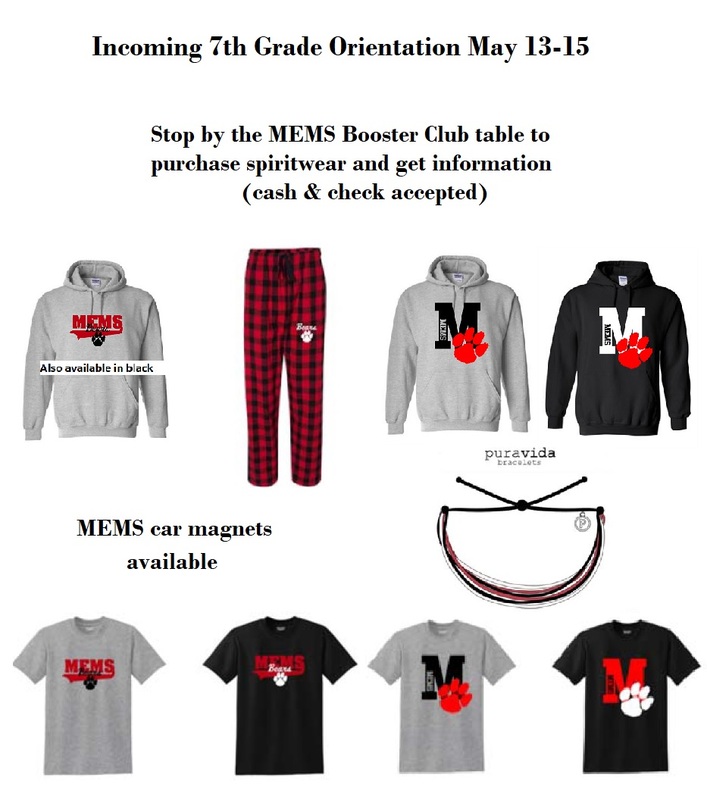 Welcome to the MEMS Booster Club Website! Parents will receive information to order photo packages. Copyright © 2008-2019 MEMS Booster Club All rights reserved.